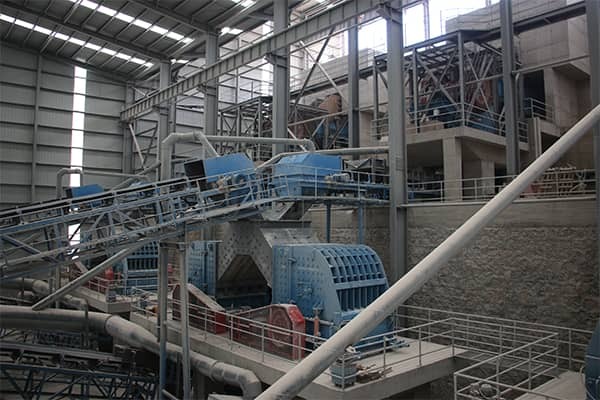 Recently, one set of 2000t/h limestone production line that designed and manufactured by Luoyang Dahua has been successfully put into operation at Yunnan province, China. The project is to integrate and recombine the original three non-coal mining enterprises, transforming and upgrading into a large green non-coal mining enterprise. 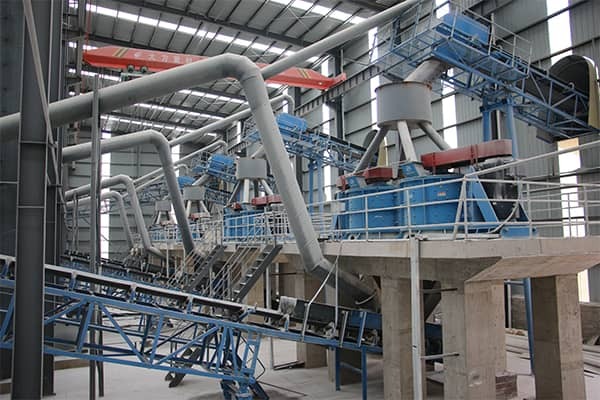 This production line uses dry method production, full enclosed negative pressure dust precipitation production, and adopts advanced production equipments to realize the automatic production. 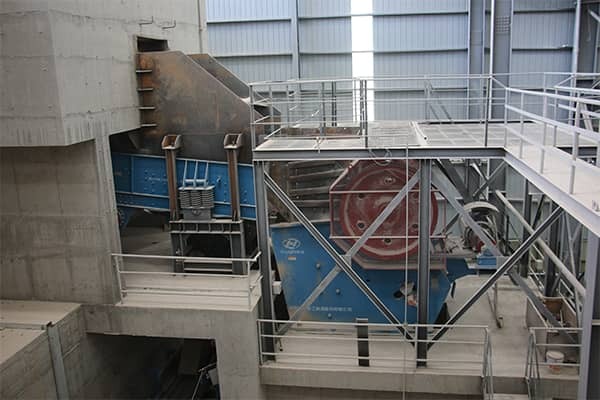 The production line is used for the limestone crushing with the production capacity of 2000 t/h, that consists of 3 ZSW vibrating feeder, 3 JC jaw crusher, 6 PFQ impact crusher, 10 PFL complex crusher and 1 2YK vibrating screen. Luoyang Dahua has more than 30 years in supplying full set of production solution from mining, construction field to coal mining and chemical industry. Welcome you contact our online service to get favorable price or send email to lydhchina@huazn.com.